Mr. Ruster was admitted to the practice of law in Florida in November, 1976. He immediately went into private practice specializing in family law and criminal defense. In 1987 Mr. Ruster opened his own firm and began to exclusively concentrate on his family law practice. University of South Florida - 1972 - Mr. Ruster earned his Bachelor’s degree in Political Science at the University of South Florida. Cumberland School of Law - 1976 - Mr. Ruster earned his Juris Doctorate degree from Cumberland School of Law in Birmingham, Alabama. State of Florida - Admitted to the practice of law in Florida in Novemver, 1976. 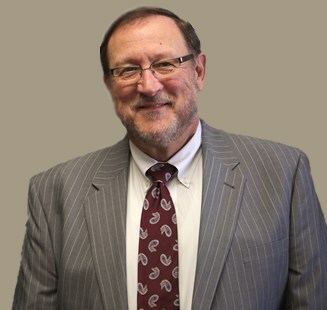 Mr. Ruster has also served two terms as a member of the Tenth Judicial Circuit Florida Bar Grievance Committee from 1989 to 1991 and again from 2002 to 2005, when he served as Chairperson. Mr. Ruster received the Lakeland Bar Association’s 2007 Jerry A. Devane Award in recognition of his exemplary scholarship, professionalism, and collegiality in the practice of law.